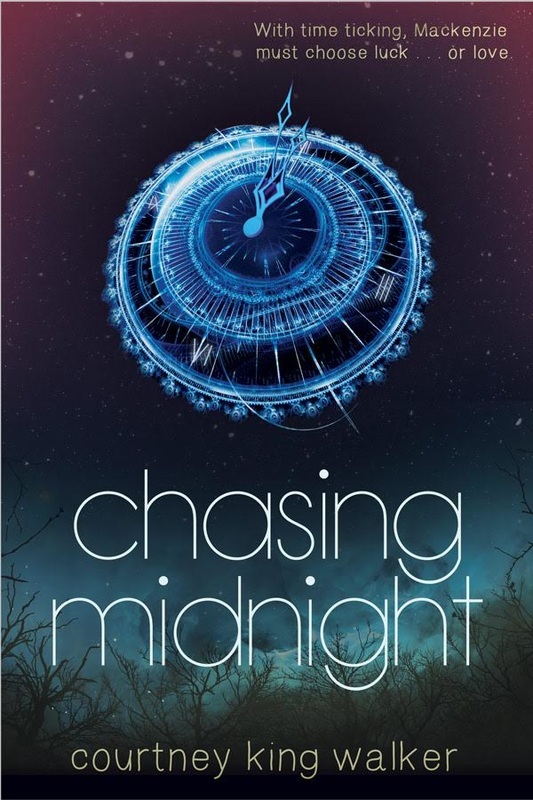 CHASING MIDNIGHT, an enchanting YA modern twist on the classic Cinderella theme. With time ticking, would you choose luck...or love? 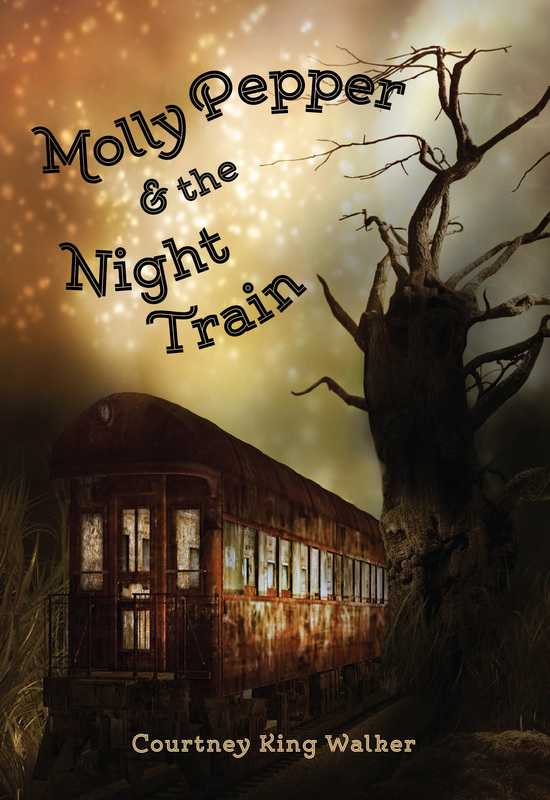 MOLLY PEPPER AND THE NIGHT TRAIN, an MG mystery filled with adventure and magic. Still, Molly gives hope another chance. Together with her loyal friend, Noah Wonderly, they sneak out of the house and follow a string of clues leading to the Night Train. But when the train stops at Bell's Bluff, Molly discovers the real reason she was invited. There, she starts to wonder if hope and magic not only fix broken promises; but make you believe in them again. Available at Amazon and Barnes & Noble. CLICK HERE FOR THE BOOK TRAILER. 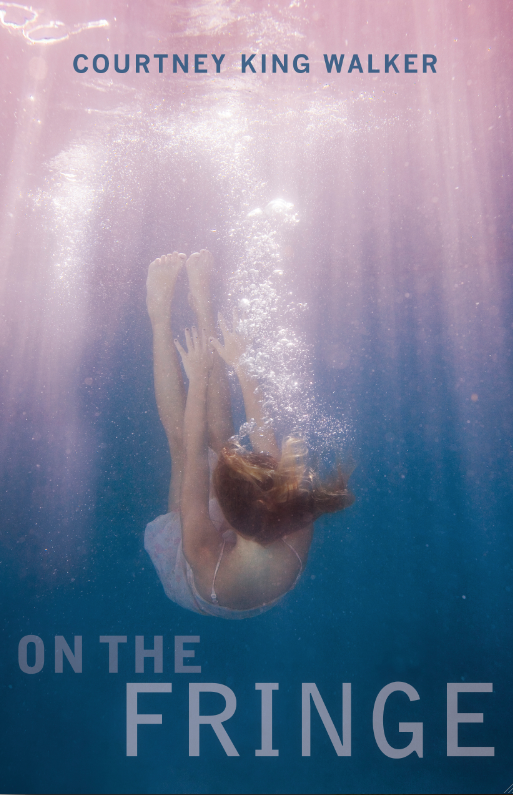 ON THE F﻿RINGE﻿, a YA ghost story, where your first embrace could be your last. Neither is thinking she sees Daniel’s face in the murky water as she mysteriously resurfaces. But something happened during those four and a half minutes that will make her realize it was not just her imagination. As Claire and Daniel try to grasp a possible reconnection, other grudge-holding beings have plans of their own. Now, the two of them must decide if their fleeting relationship is worth the possibility of Claire being trapped on the fringe forever. Available at Amazon and Barnes & Noble. CLICK HERE FOR THE BOOK TRAILER.